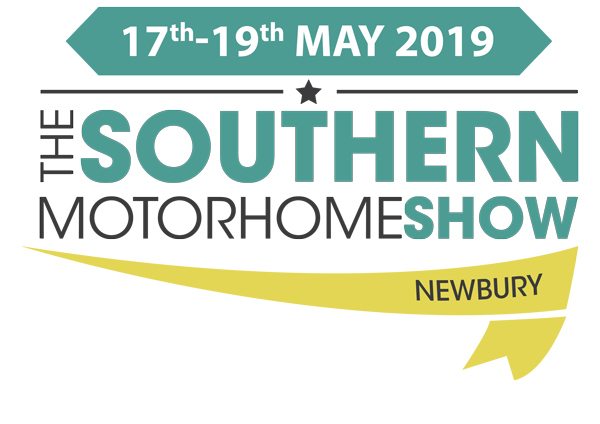 The Southern Motorhome Show is held at Newbury Showground in Berkshire each May alongside the National Park and Holiday Homes Show. The exhibition area showcases the latest luxury lodges on the market, 200+ outdoor leisure exhibitors and over 380 new and pre-loved vehicles for sale. A great line up-up of sixties themed entertainment awaits those looking to camp on site for up to four nights.